 빅토리아이엘디와 배우는 오늘의 표현! 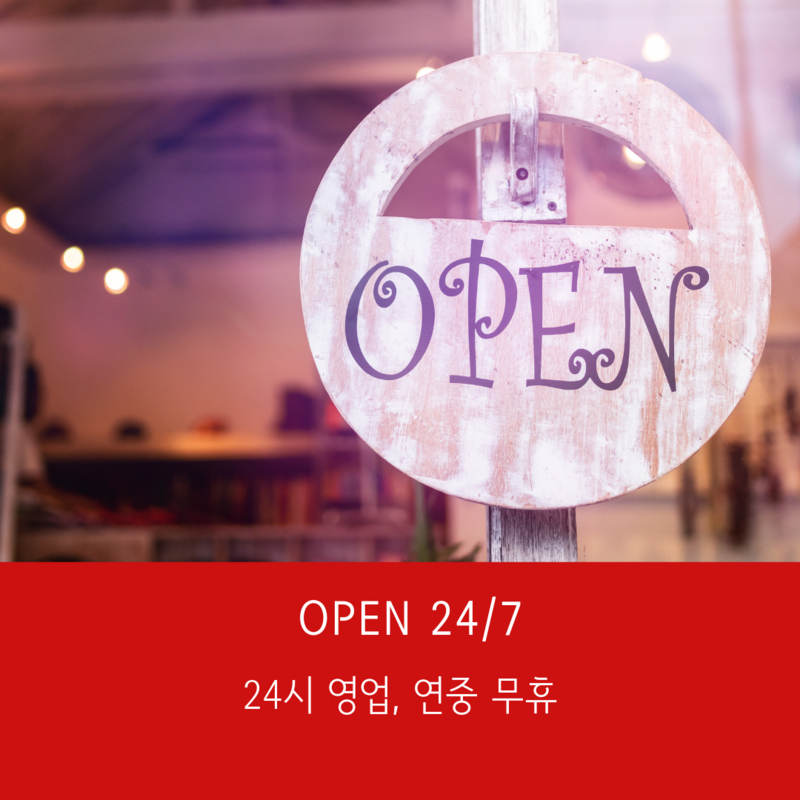 "Open 24/7"은 "24시 영업", "연중 무휴"라는 뜻 입니다. 예문 : I think we should open a 24/7 academy. Then, people who work the late shift can have time to study and learn. Speaker A: Do you know what time the store closes? Speaker B: It doesn&apos;t. It&apos;s open 24/7. 빅토리아이엘디 #팔로우 하시고 #매일 매일 새로운 오늘의 #영어표현 배워보세요!